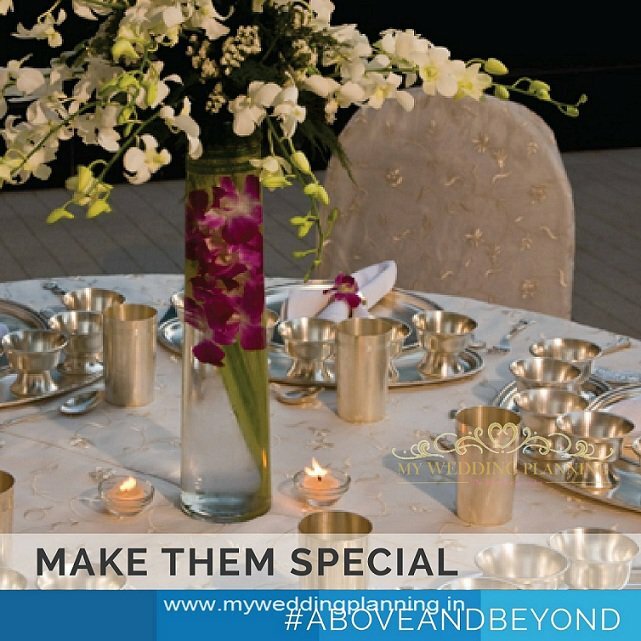 Celebrate and host events that will be cherished for having the perfect ambiance, located at one of the most beautiful promenades of Mumbai. 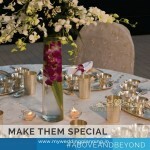 Blue Sea offers a 5200 square feet pillar-less banquet hall, perfect for a crowd of 400-500 guests. 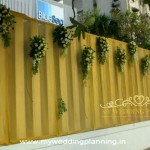 The venue is near Worli sea face and has a lovely sea view. 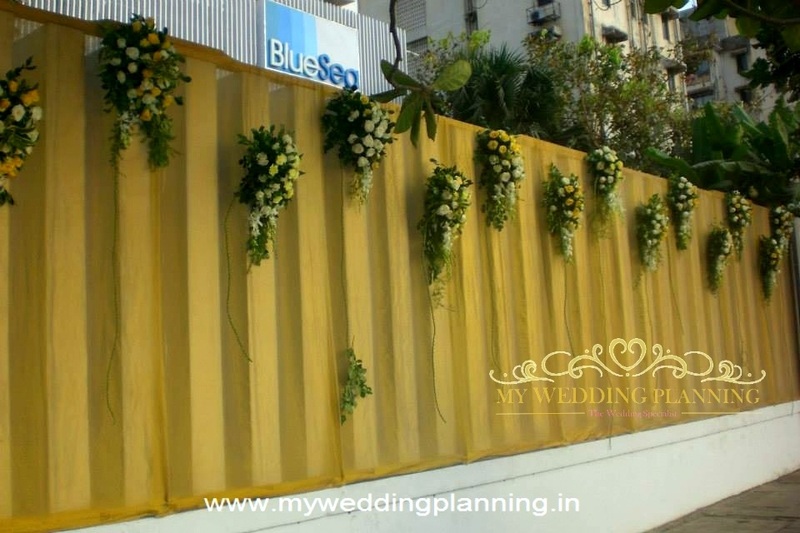 With cool, refreshing sea breeze and the soothing sound of waves, coupled with the exotic yet spacious environment, every occasion at Blue Sea is an event filled with grandeur, abundance and exuberance. 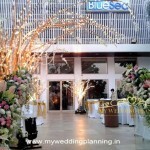 The style and sophistication of Blue Sea makes it one of the most sought after banquet in Mumbai. 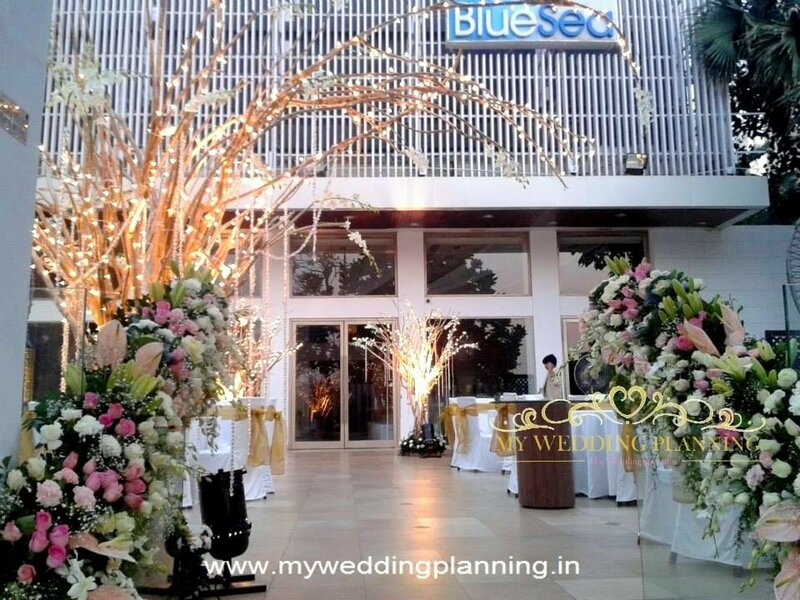 A perfect mix of modern design and state-of-the-art technology, Blue Sea offers a pillar-free hall of 5200 sq.ft adjoined to an open-air water front with a capacity ranging from 150 to 700 people. 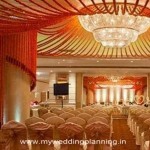 Blue Sea Worli is one of the finest luxury banquet halls in Mumbai which is suitable for sangeet, mehendi as well as your wedding and reception. 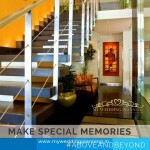 Since their inception in 2004, they have continued to cater to select requirements of the elite class of society. 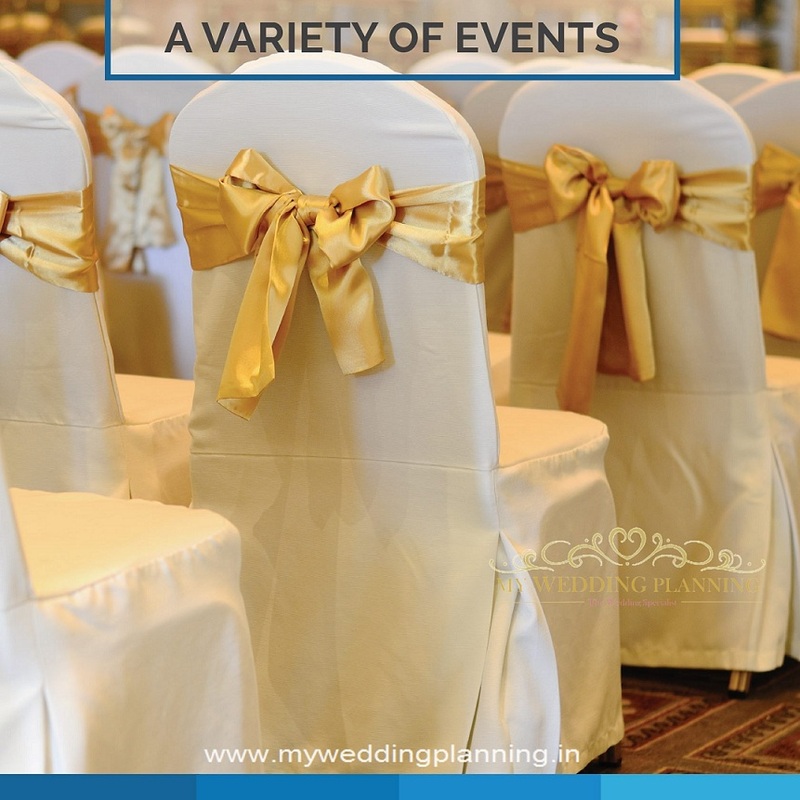 Their exquisite venue, scenic views, artistic décor and finely crafted Indian and international cuisine are perfect to cater to the wedding of your dreams. 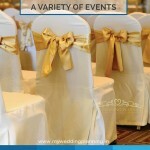 Their staff will work with you on every aspect of your wedding as their banquet staff is a hardworking team of experienced members, who have worked in the luxury banqueting industry for years, and have the technical know- how and values required to make every guest feel comfortable and content. 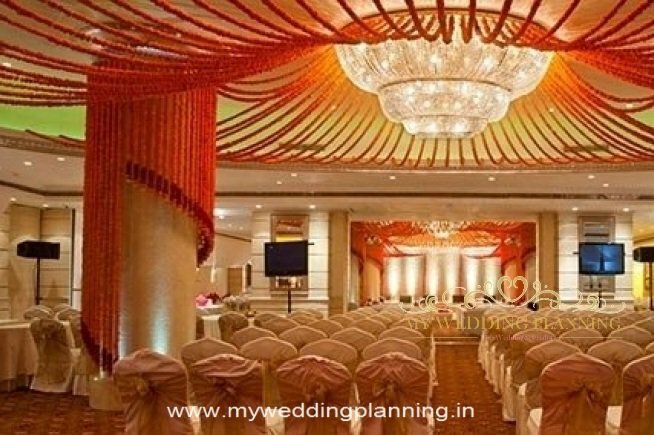 Blue Sea Banquets is spread over a total of 5200 sq ft., which can host an intimate circle of 50 people at its luxurious interiors, or can set the perfect mood for floating crowds of more than 1000 guests; with the grand patio included. 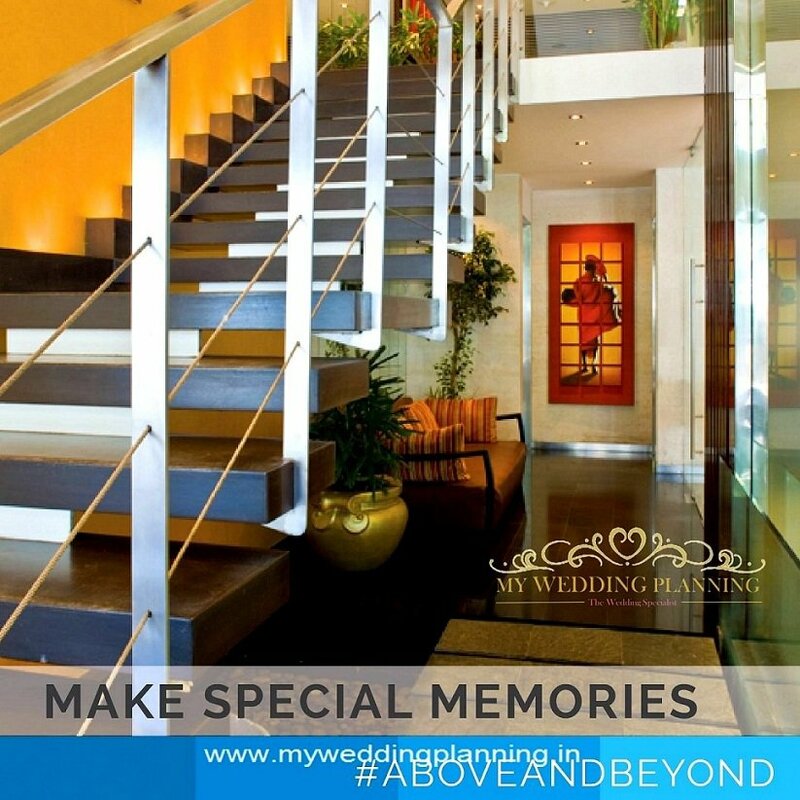 Whatever the occasion, we ensure that you and your guests will always have a memorable time, with the perfect combination of nature’s charm, lavish interiors, delightful entertainment, courtious staff and superior F&B services at Blue Sea. STARTING COST PER PLATE: Rs.1750 Inclusive of Taxes.